I am waiting for a god I can touch. or my son’s heartbeat beneath my fingers. of disappearing into the past. winged thing breaks into flight. NOTE FROM THE AUTHOR: This poem grew out of my deep wrestling with formulaic faith, which sometimes forgets about a simple sense of awe for the universe. I wanted to write a poem about waiting that also seemed metamorphic and had an element of growth, change, and celebration of the mystery of all creation. 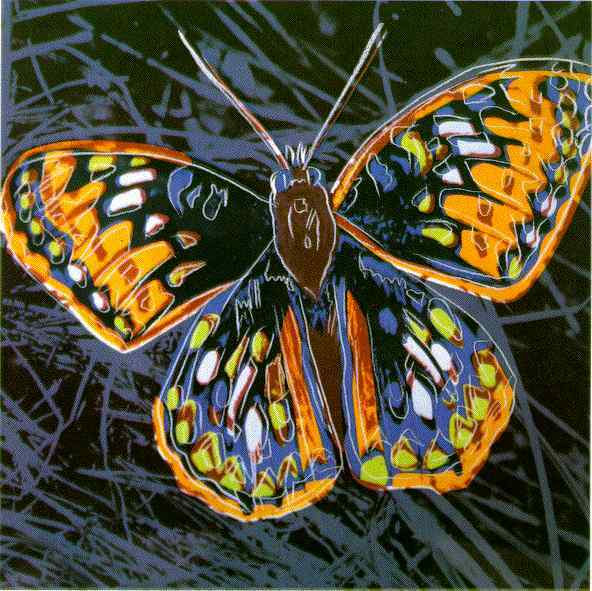 IMAGE: “Butterfly” by Andy Warhol (1983). ABOUT THE AUTHOR: Karissa Knox Sorrell is a writer and poet from Nashville, Tennessee. 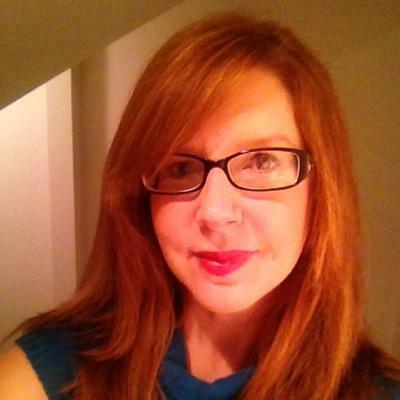 She earned her MFA from Murray State University in 2010. Her poetry and nonfiction have been seen in places such as Cactus Heart, Parable Press, Flycatcher, San Pedro River Review, Catapult Magazine, and St. Katherine Review. When not writing, Karissa works with ESOL teachers and students. Read more of her work at her blog or follow her on Twitter @KKSorrell. Wow! Must share this one.